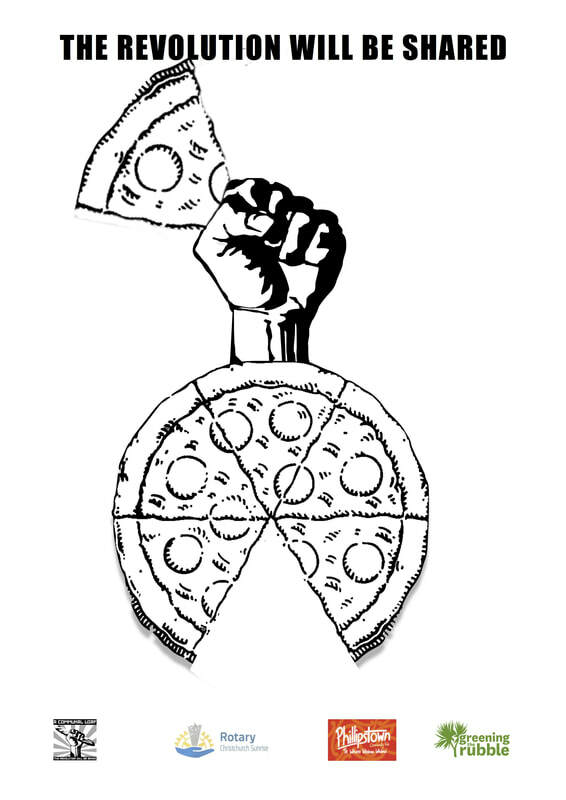 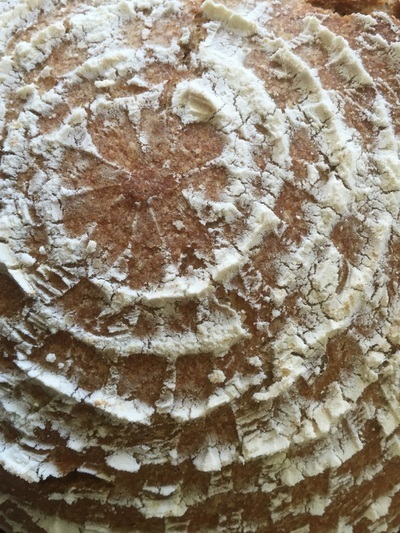 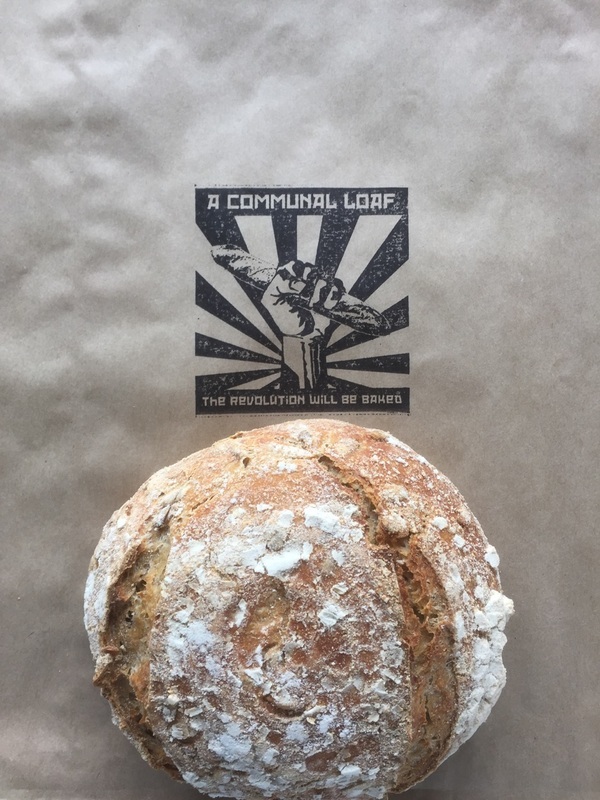 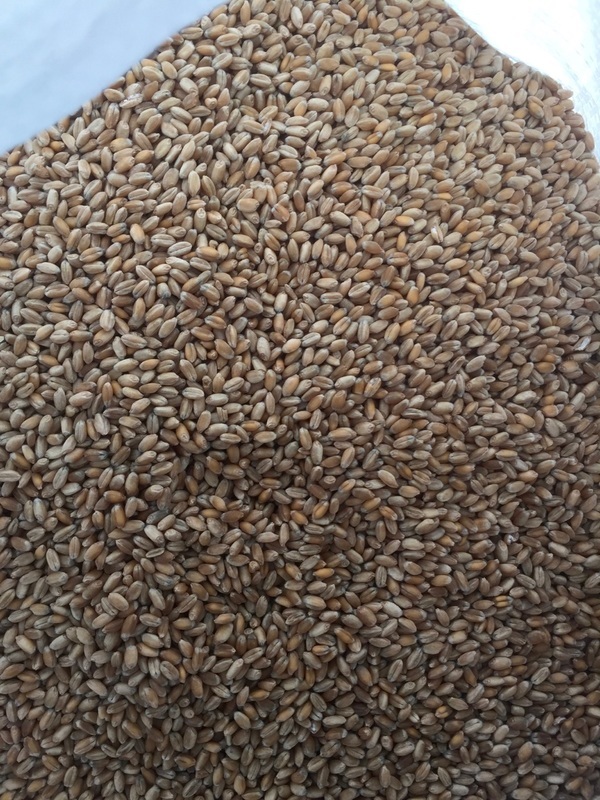 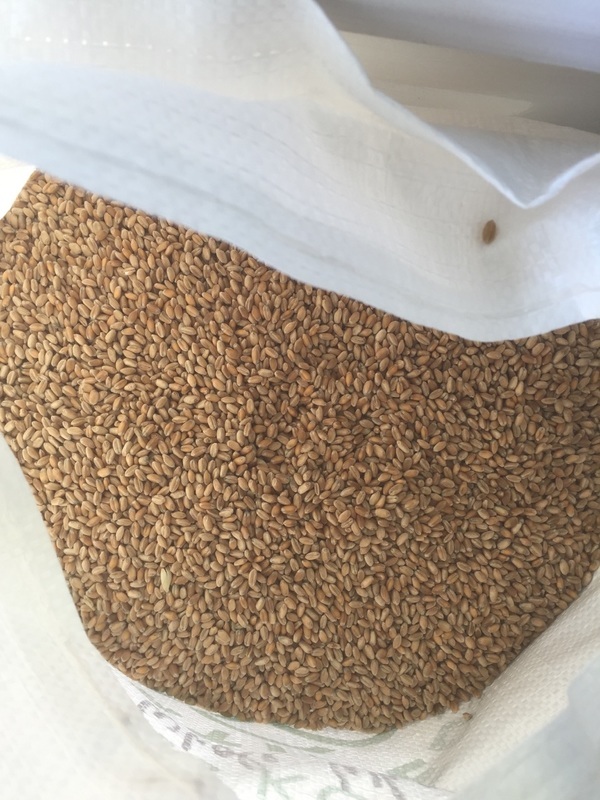 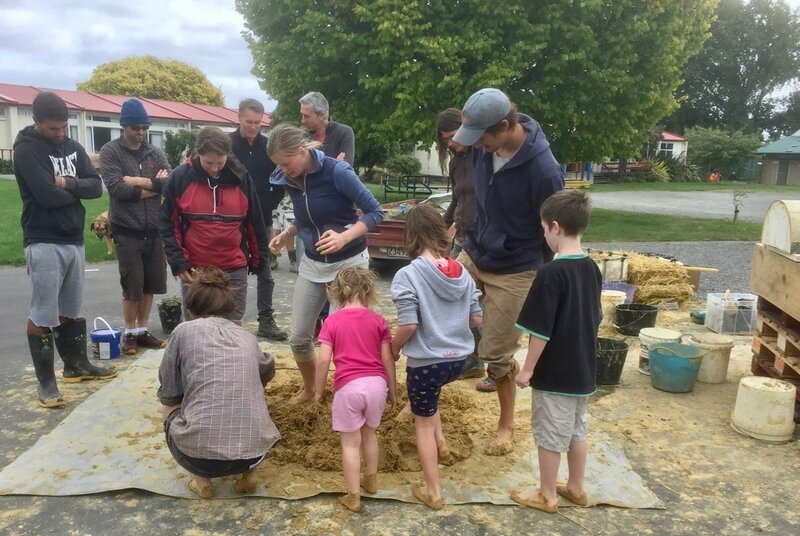 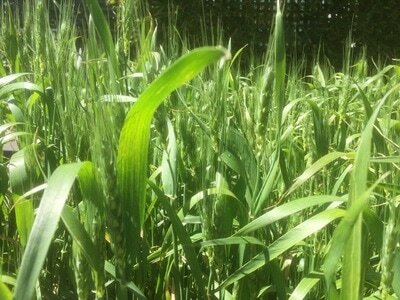 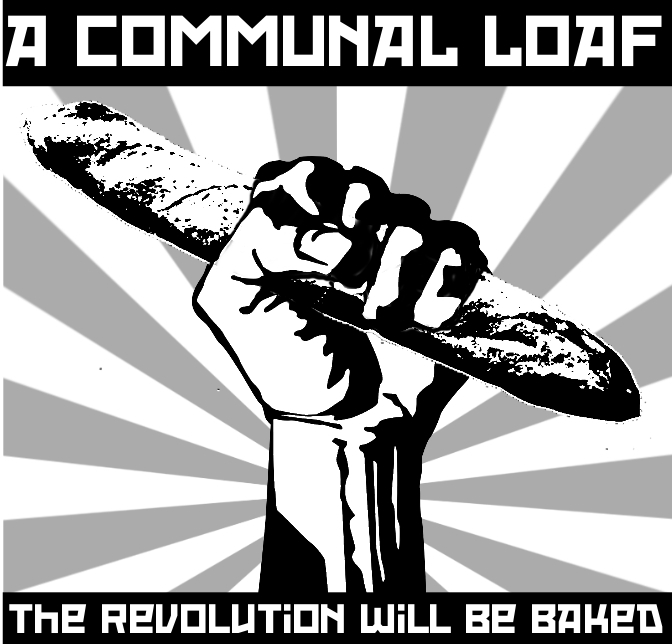 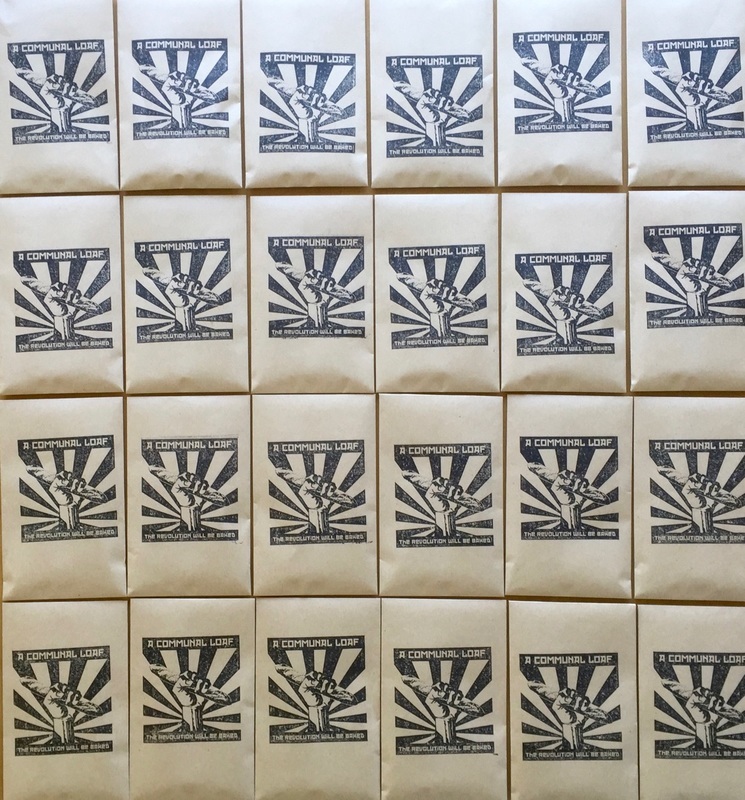 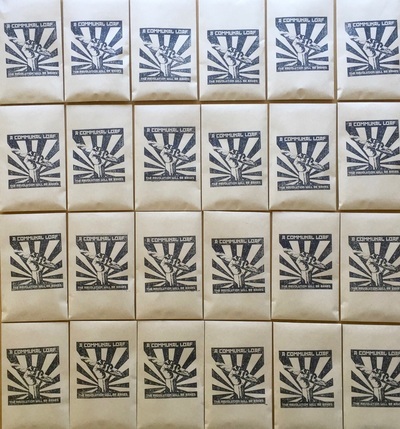 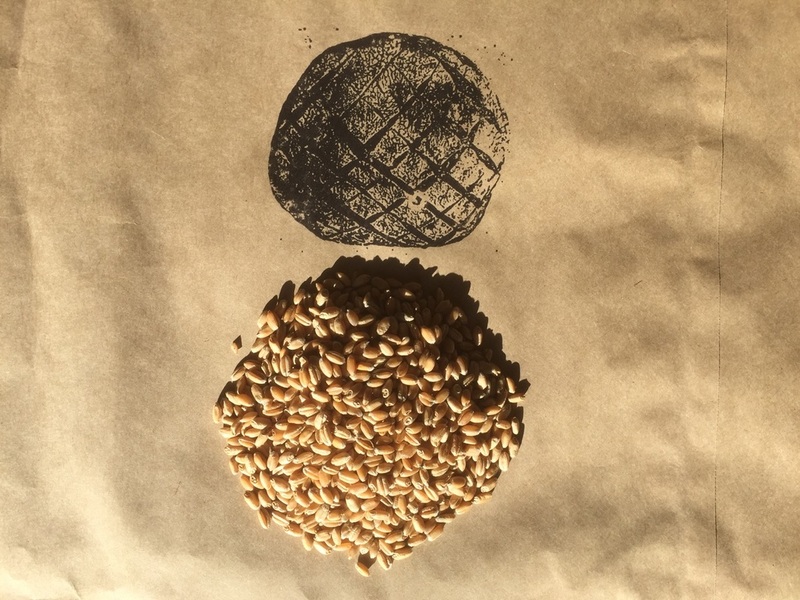 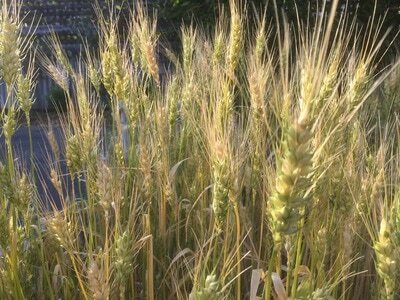 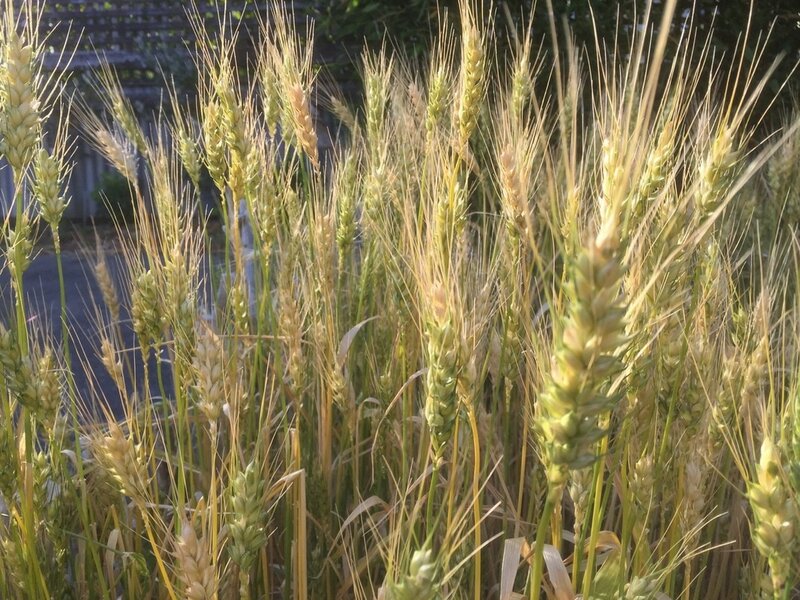 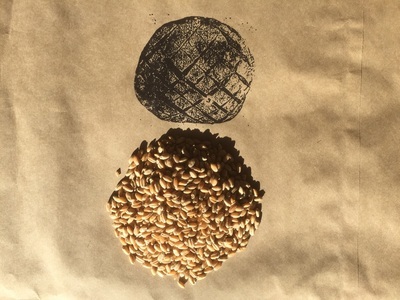 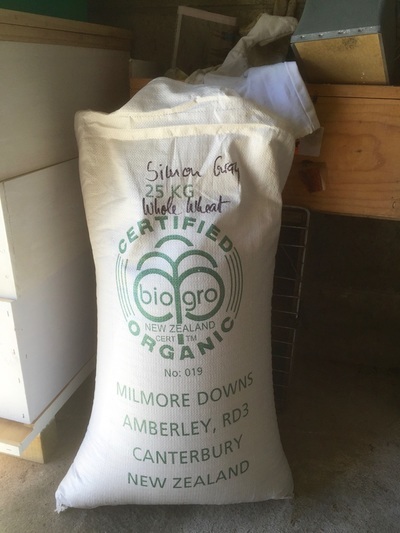 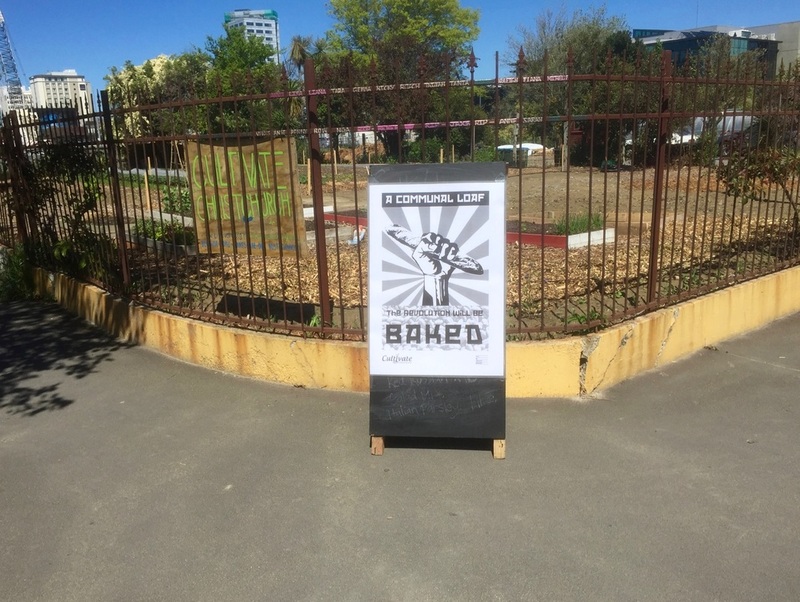 A Communal Loaf is about making bread, food resilience and community engagement. 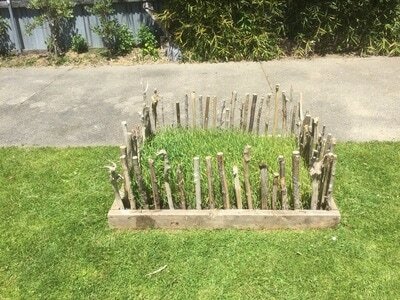 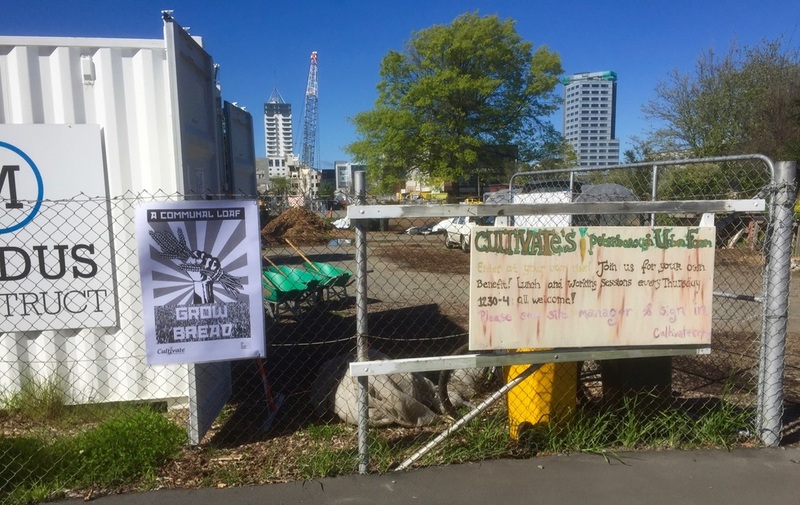 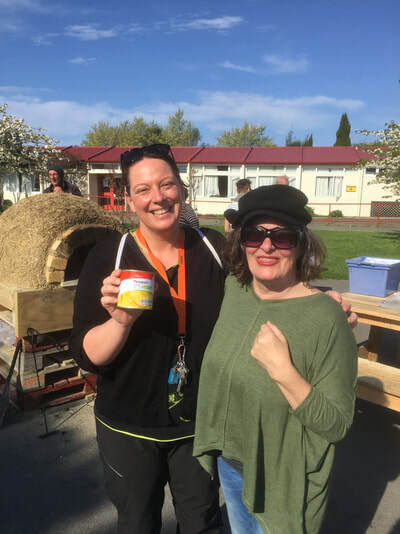 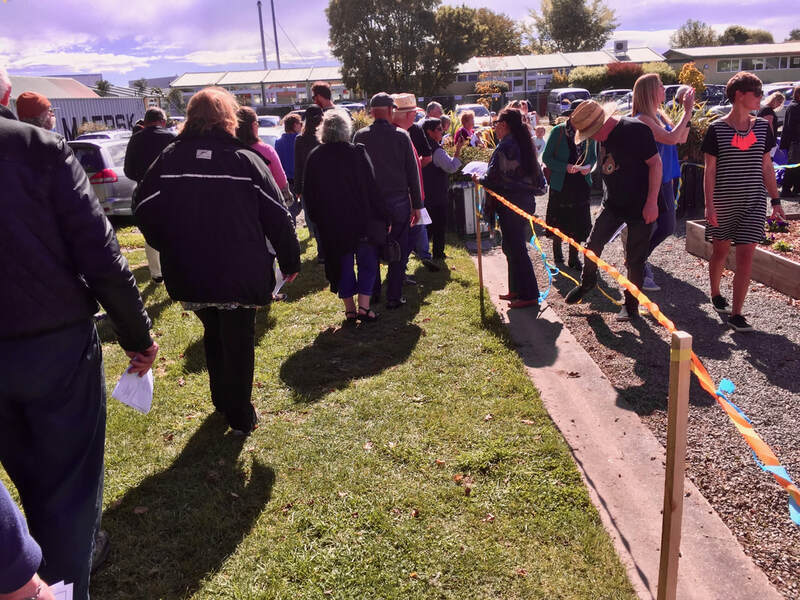 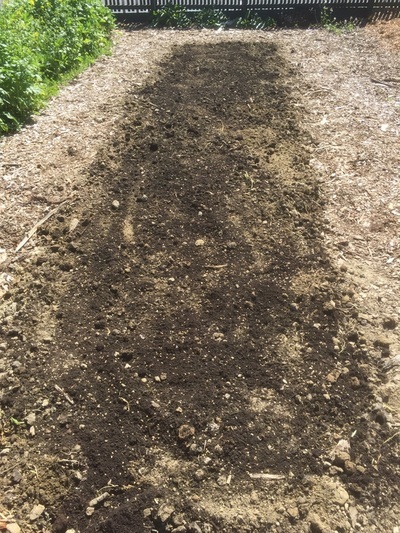 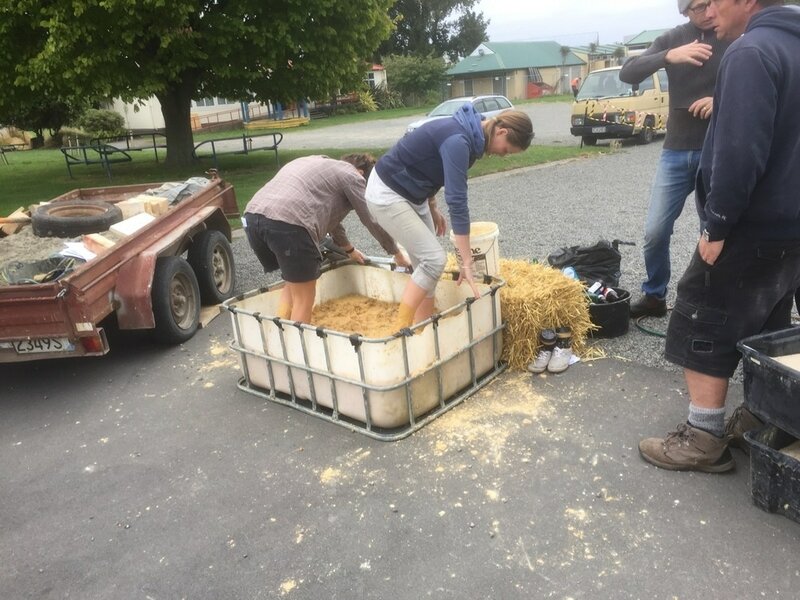 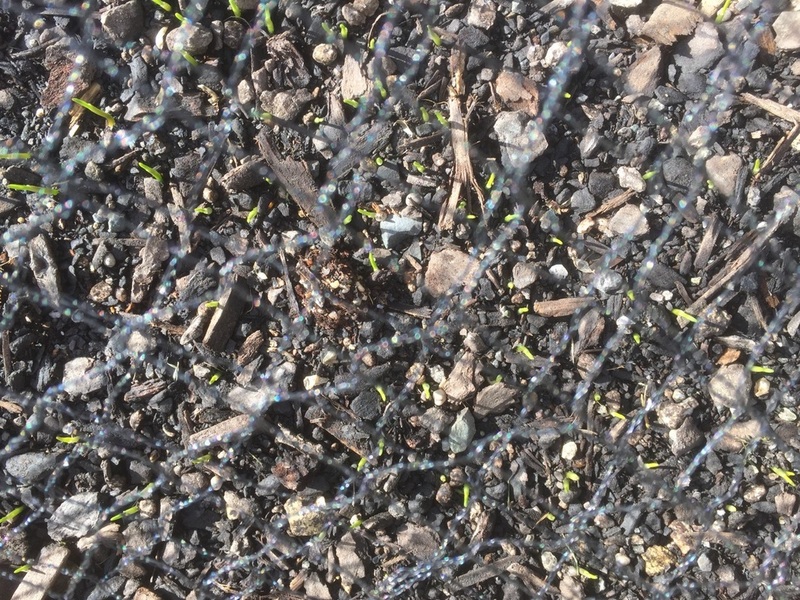 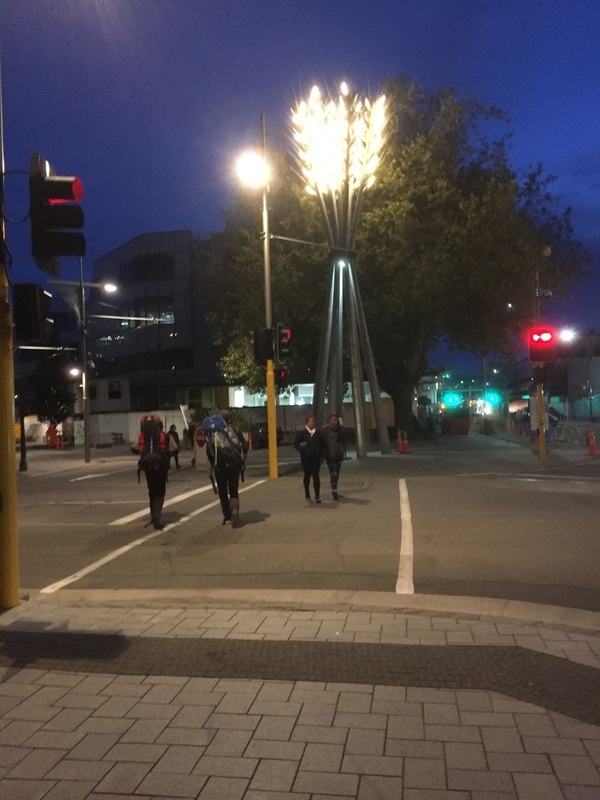 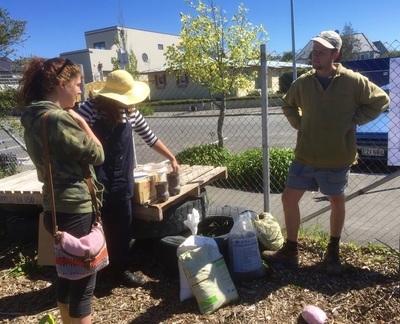 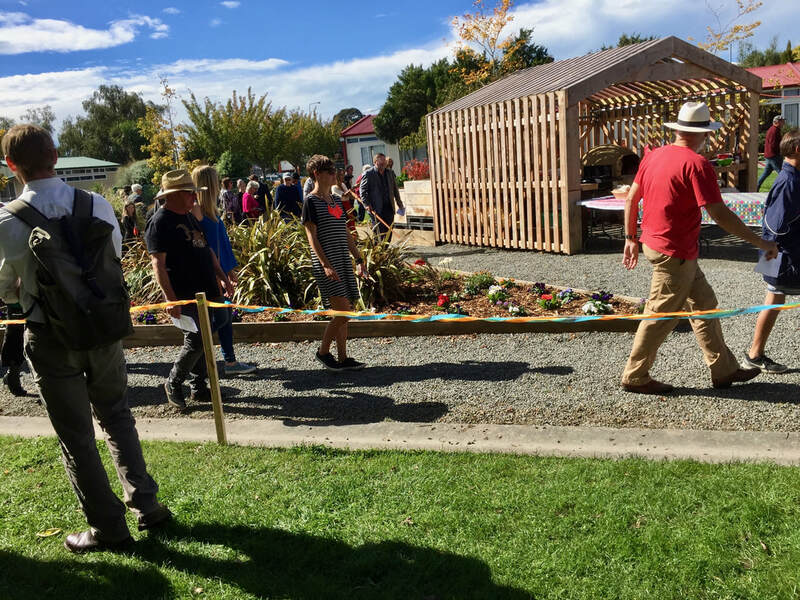 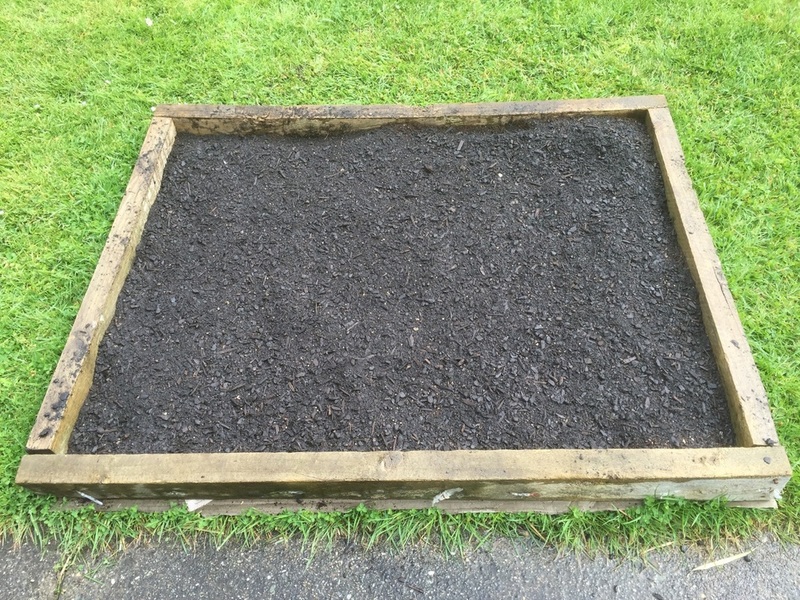 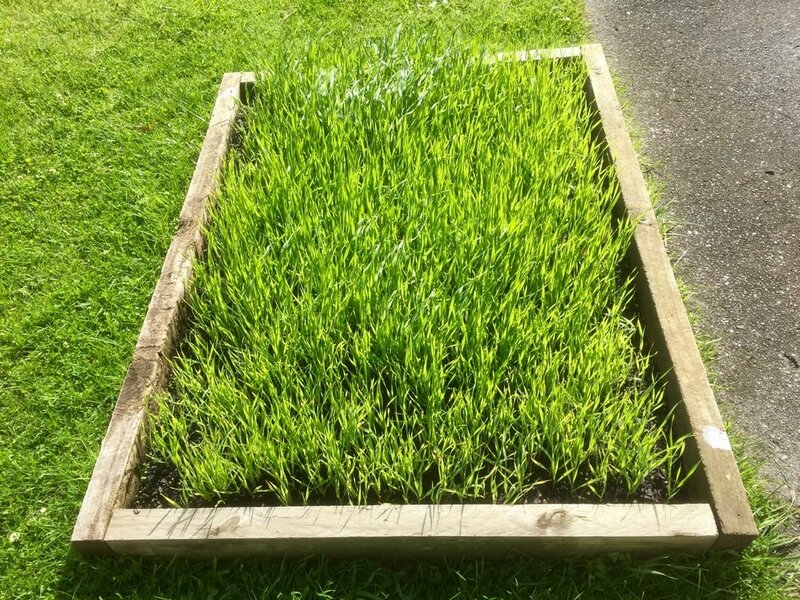 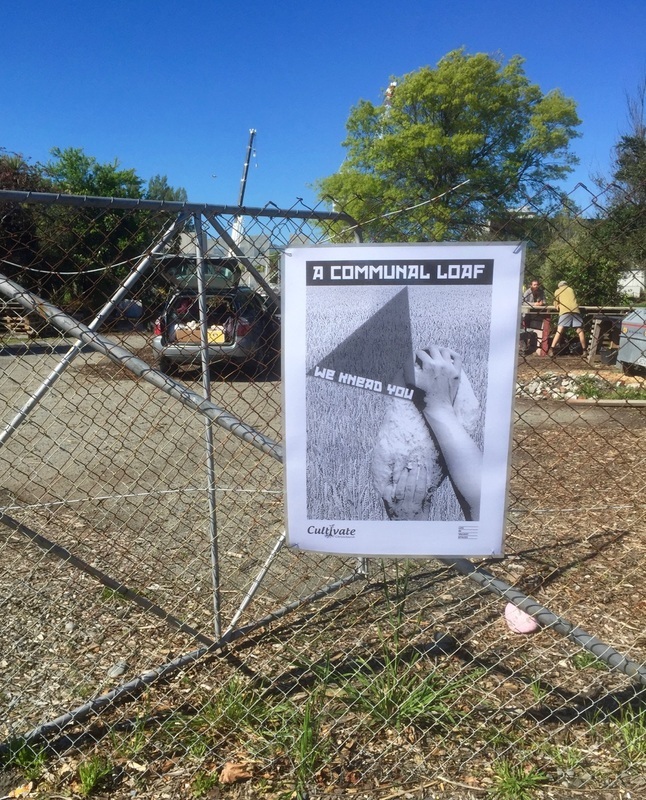 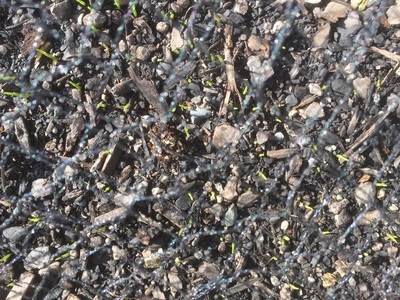 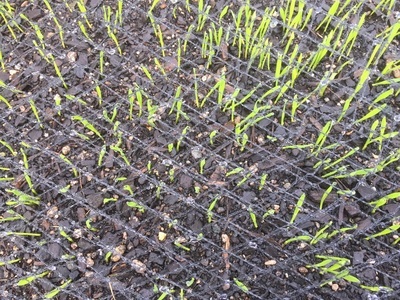 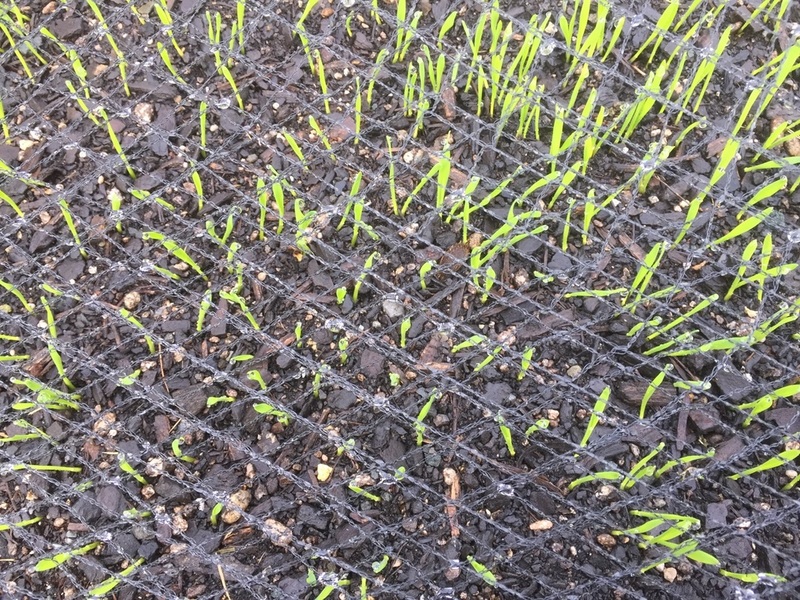 The project began in 2017 working in collaboration with Cultivate Christchurch and supported by Life in Vacant Spaces. 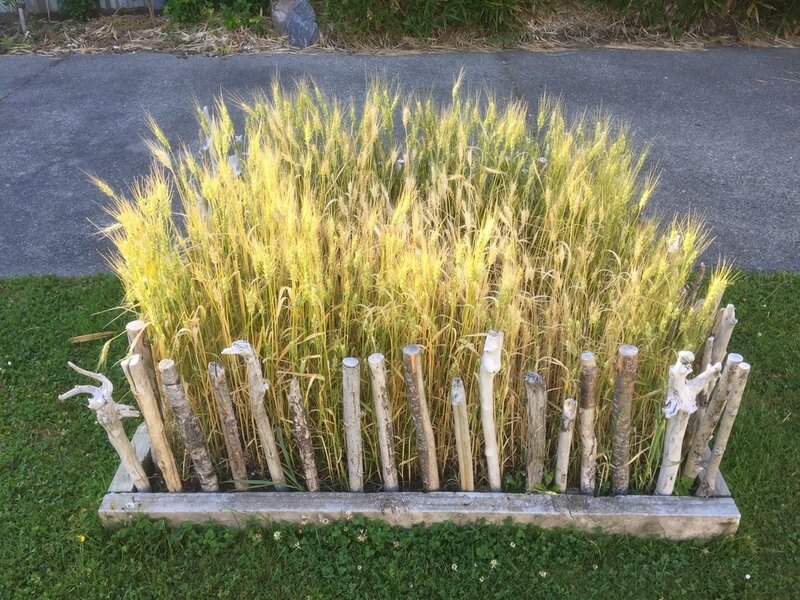 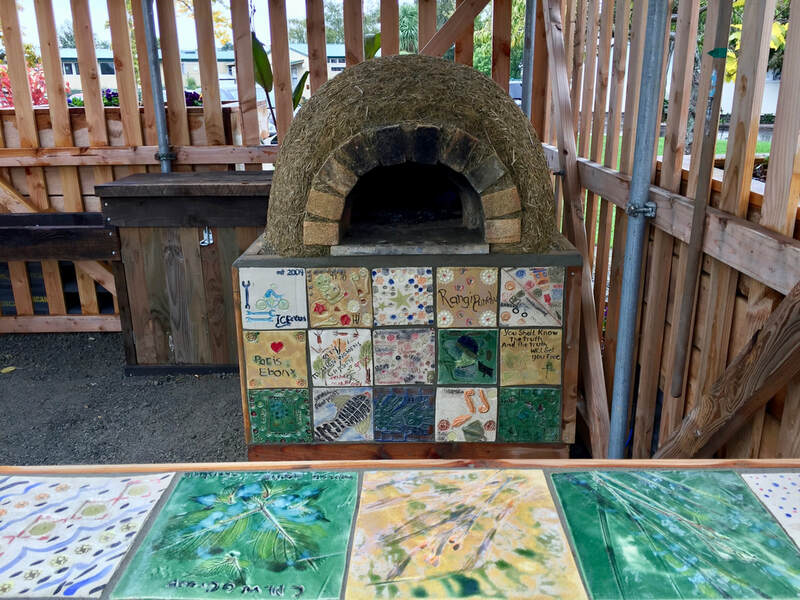 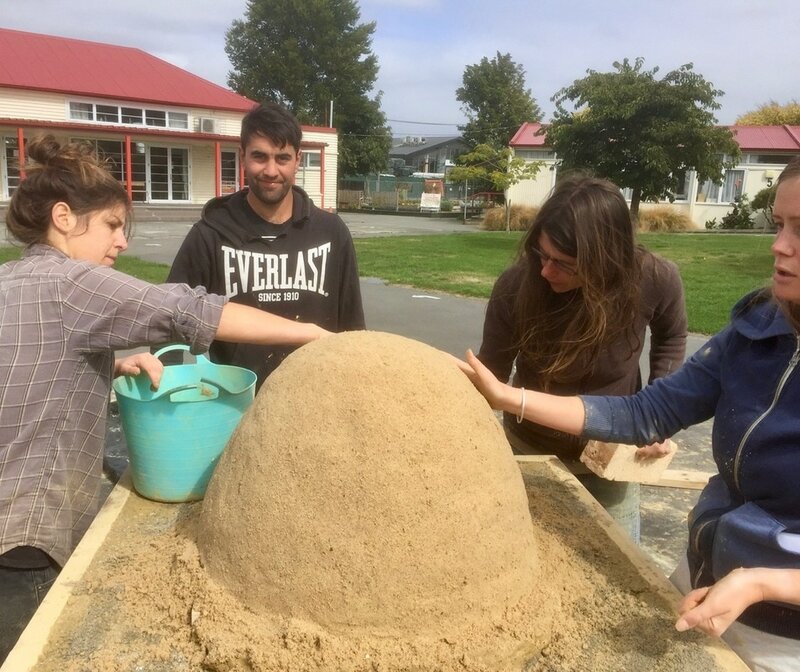 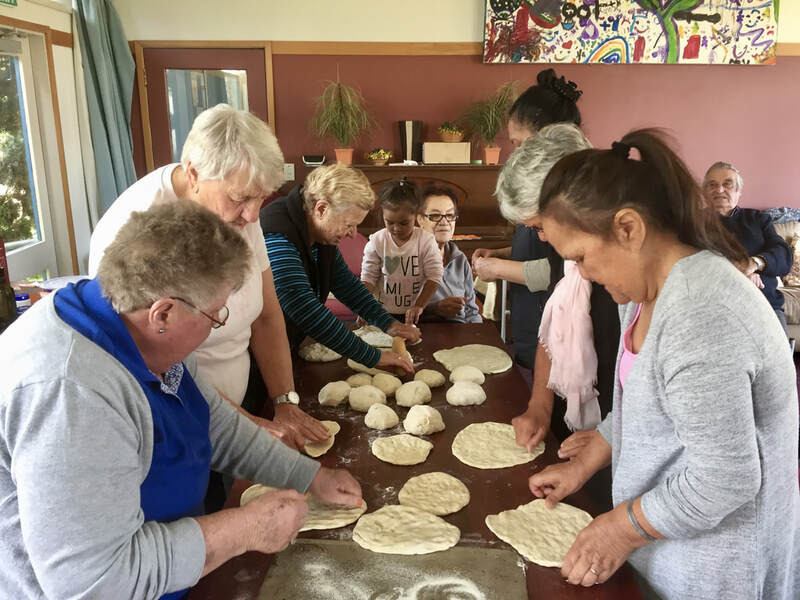 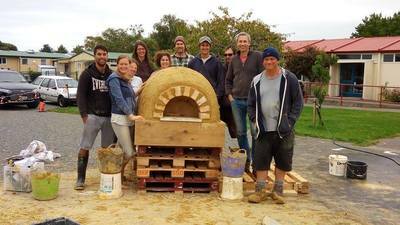 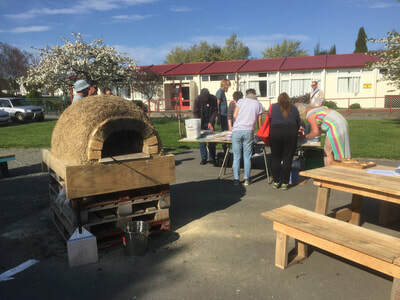 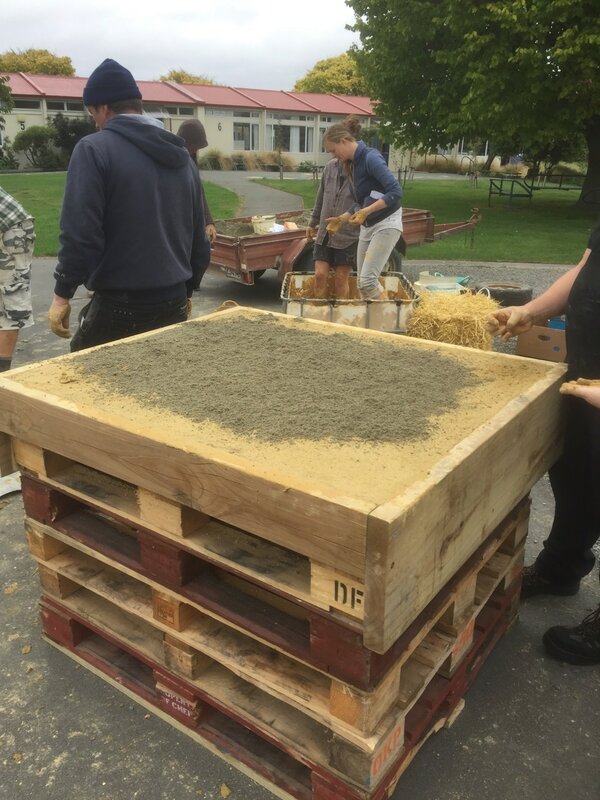 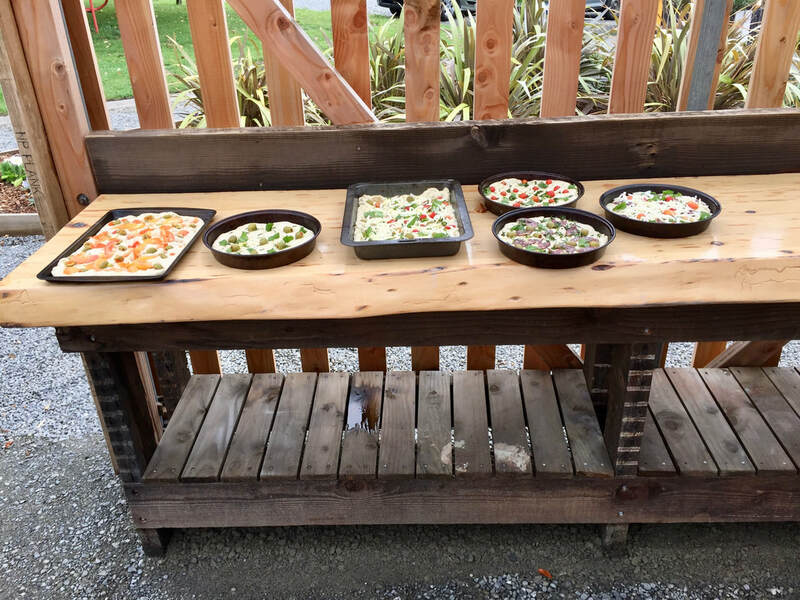 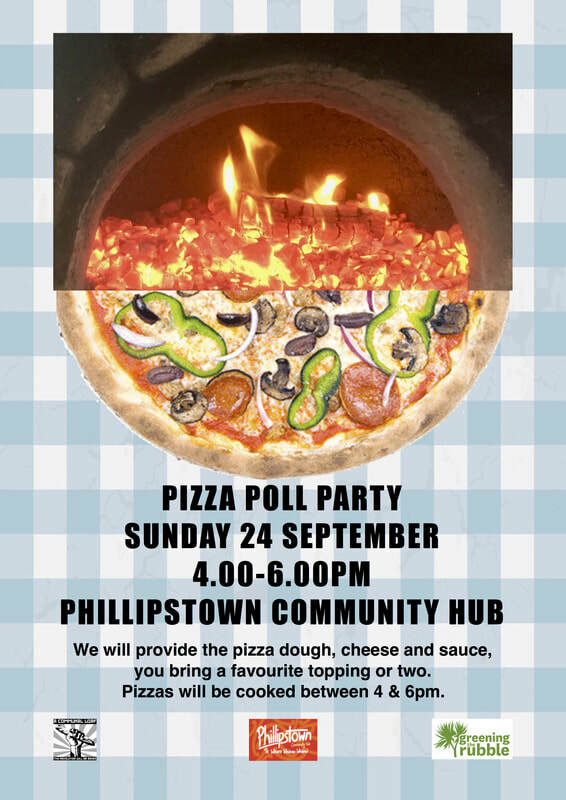 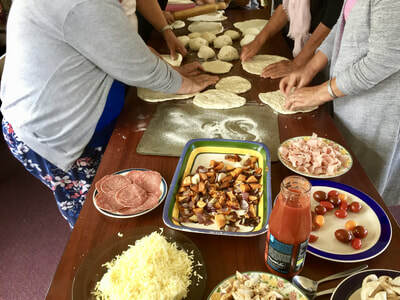 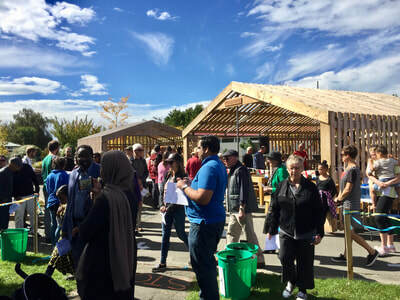 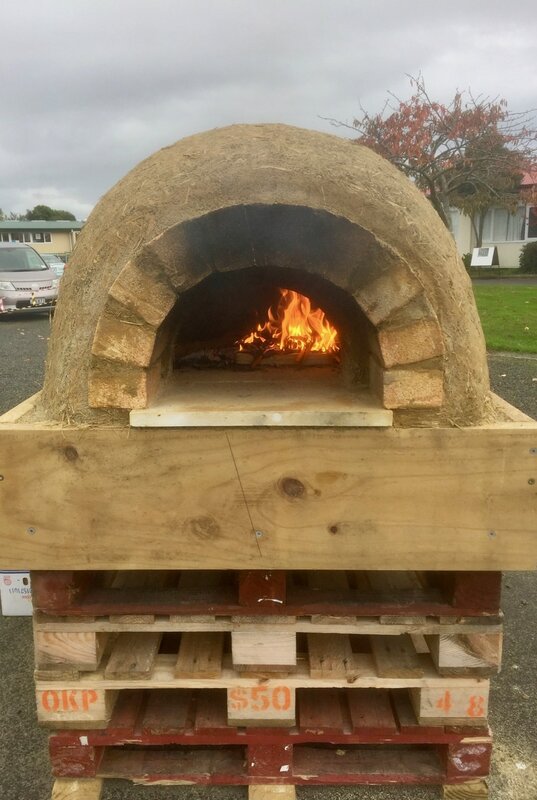 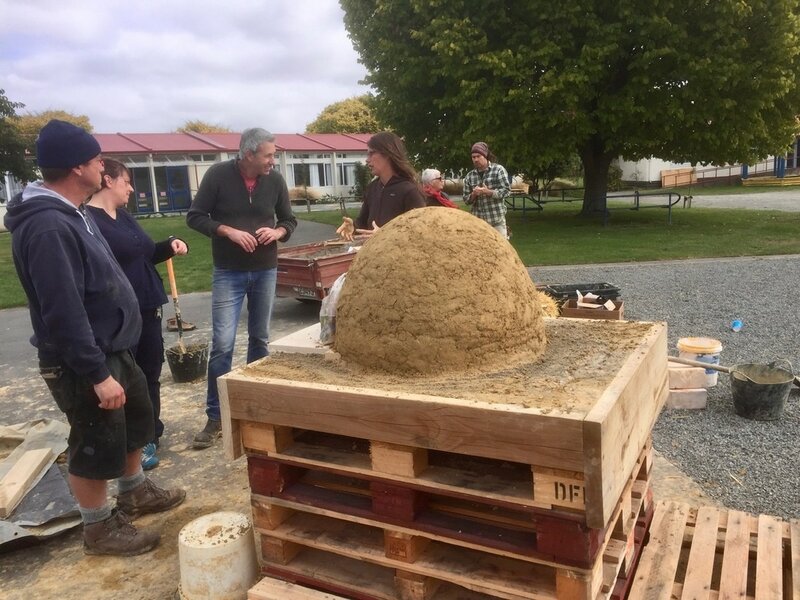 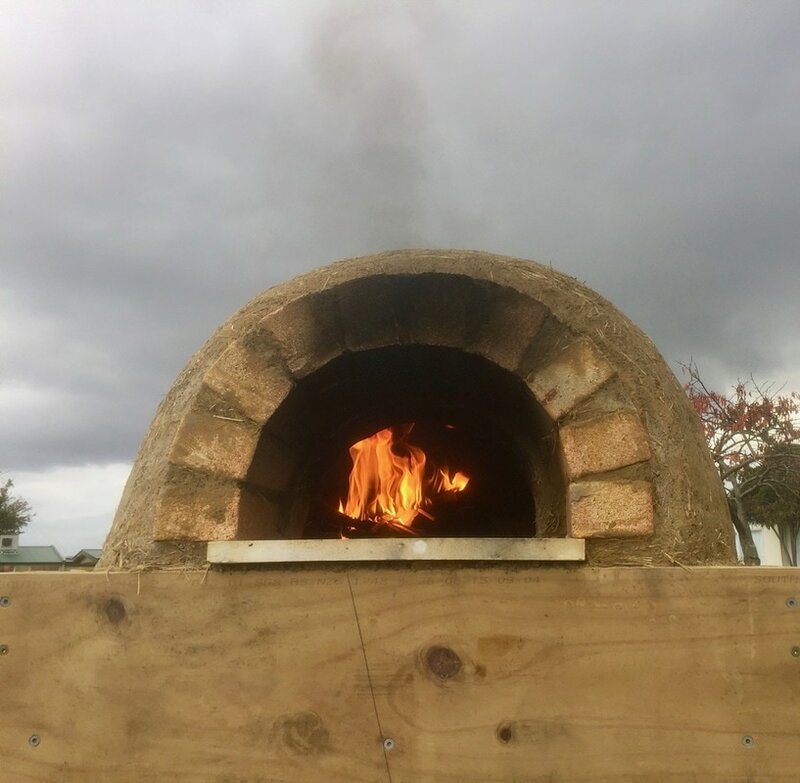 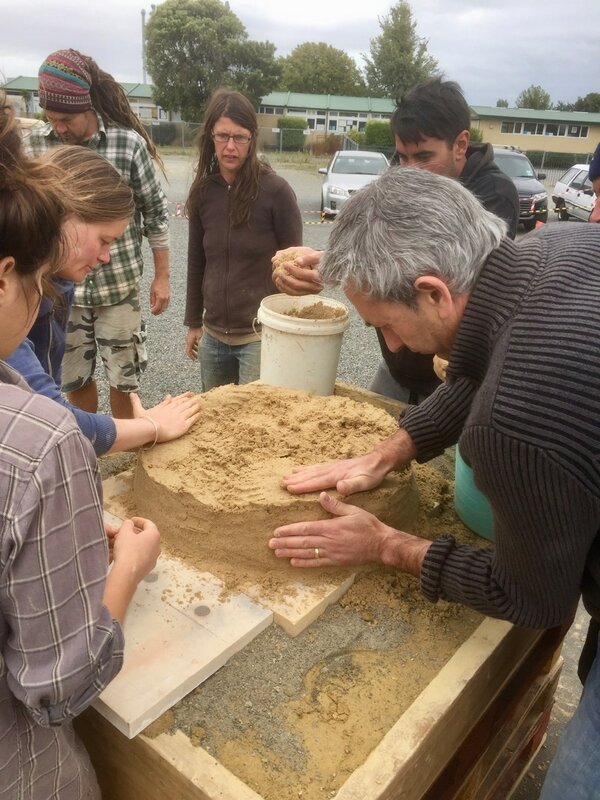 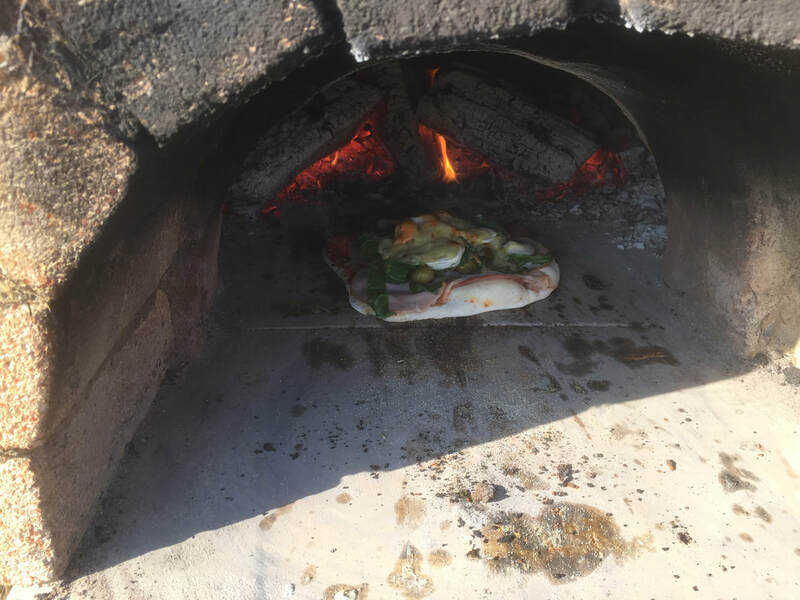 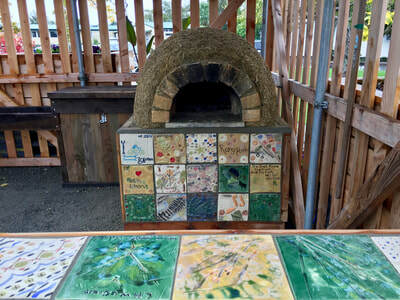 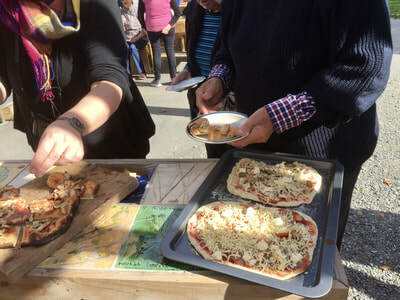 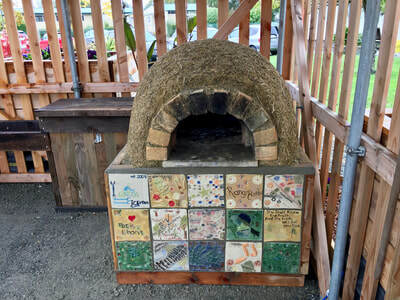 As the project has developed we have built a communal bread and pizza oven at Phillipstown Community Hub in Christchurch and Greening the Rubble, another organisation born from aftermath of the earthquakes, have built, Kotahitanga, an outdoor gathering space that is for the local community and groups using The Hub. 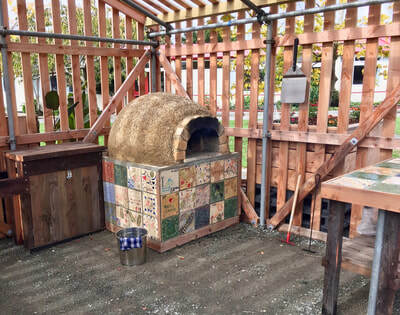 This space will provide an area for a variety of activities and of course bread and pizza making. 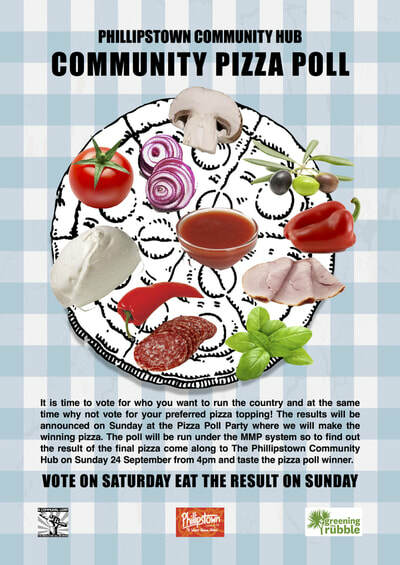 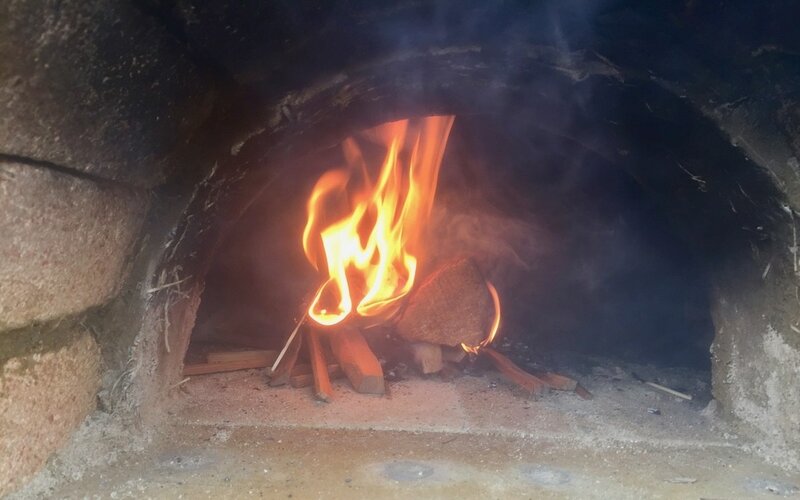 Other initiatives being investigated include a monthly communal baking day, where the oven will be lit and people can have their dough baked and the making of a communal trough. A communal trough is wooden vessel used to mix dough for bread making, it takes a variety of forms across different cultures, but all allowed a group of people to participate in the making of the dough for producing bread. 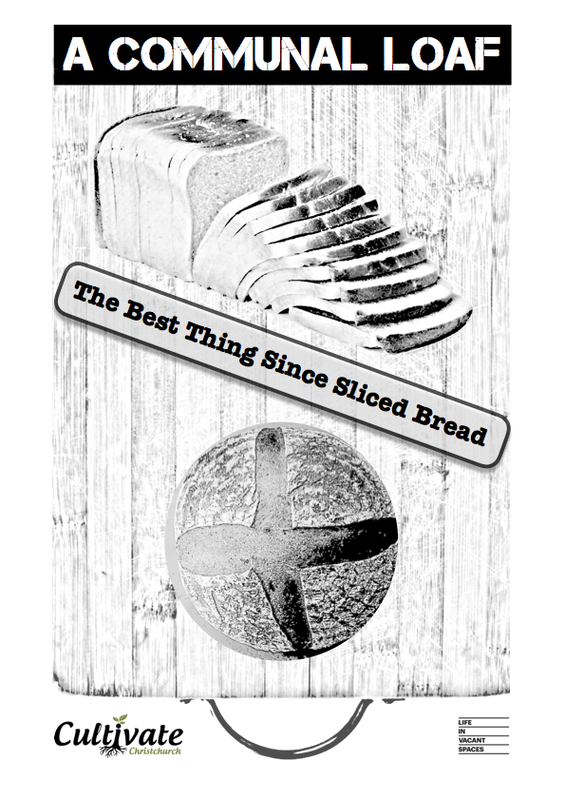 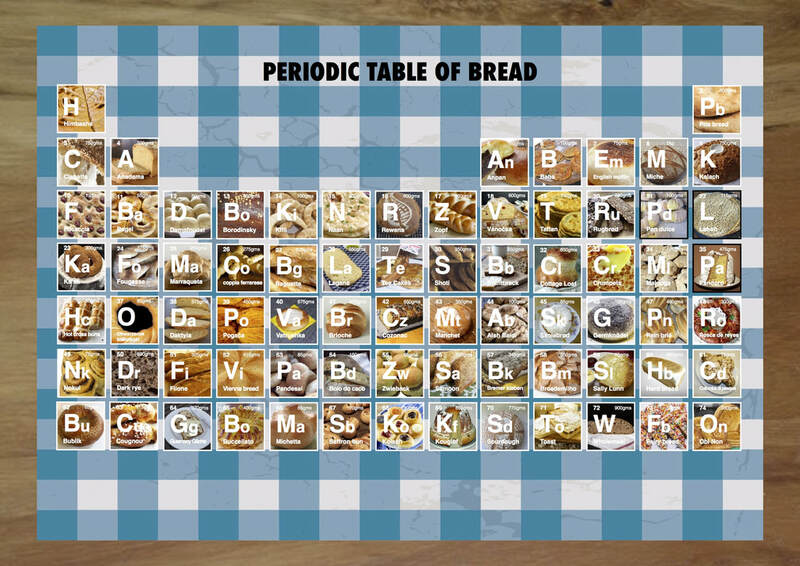 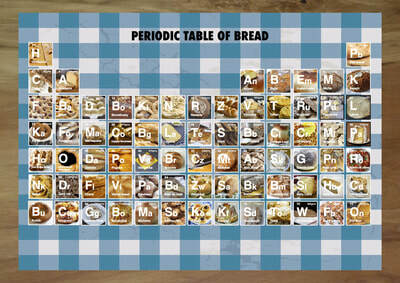 It also serves as a place for discussion and engagement during the process of bread making. 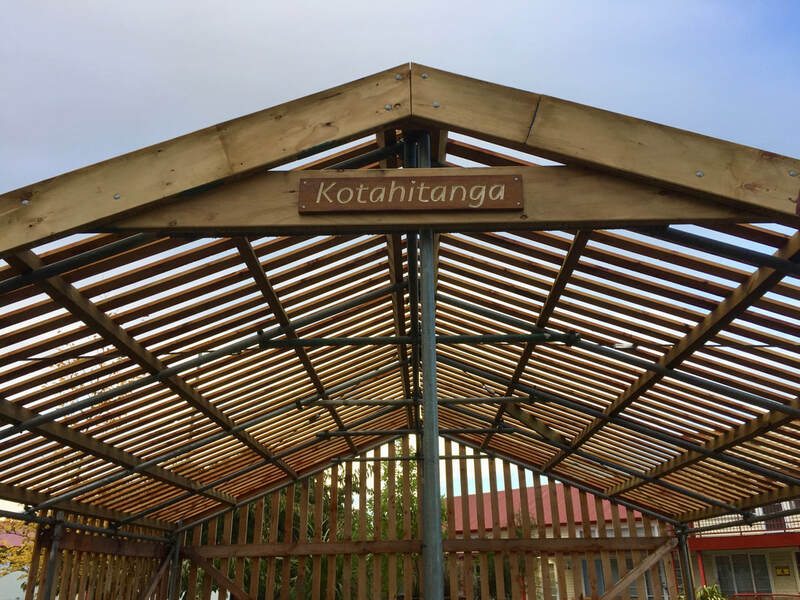 25 March 2018 was the opening of Kotahitanga which translates as unity, togetherness, solidarity, collective action in Māori. Kotahitanga, also known as The Gathering Space was built by Greening the Rubble together with volunteers from the community over three months. 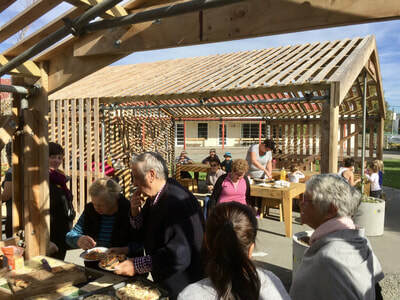 The space is open to the community and provides a place to make, share food and meet. 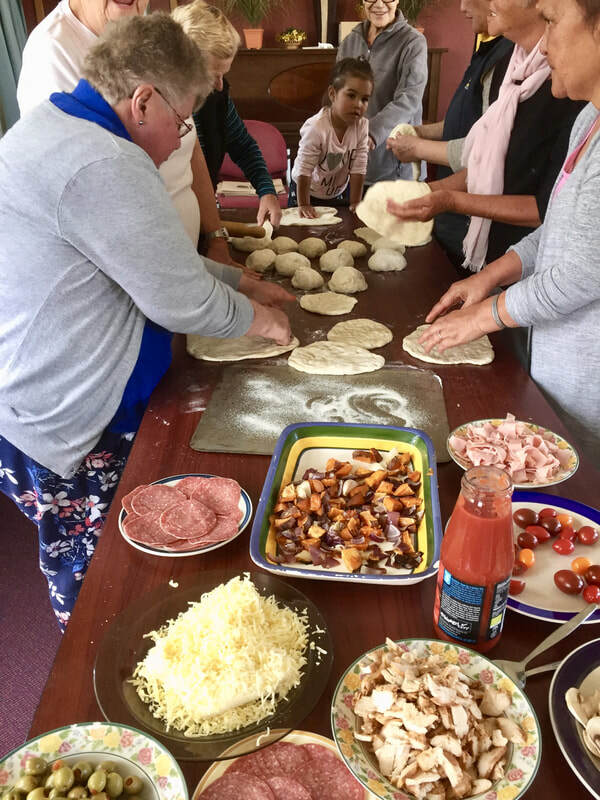 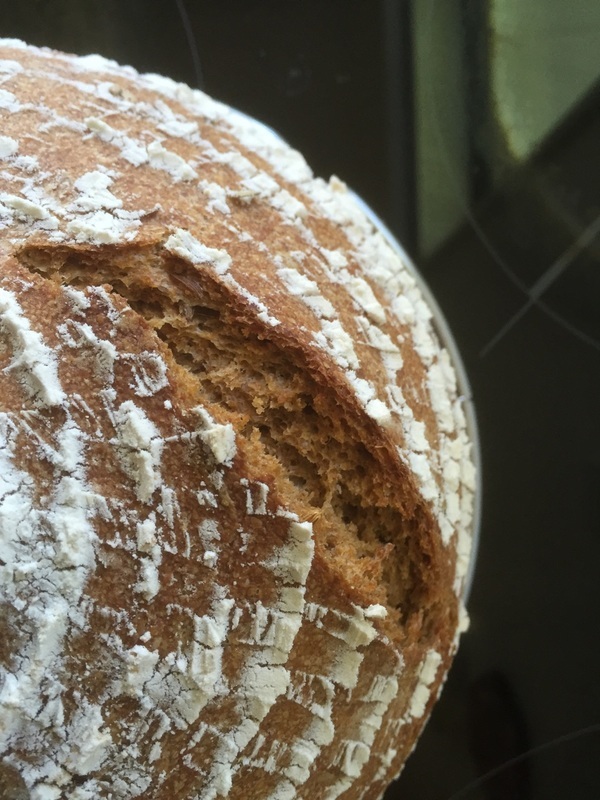 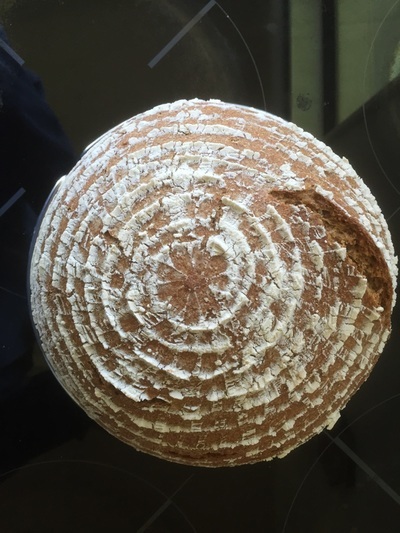 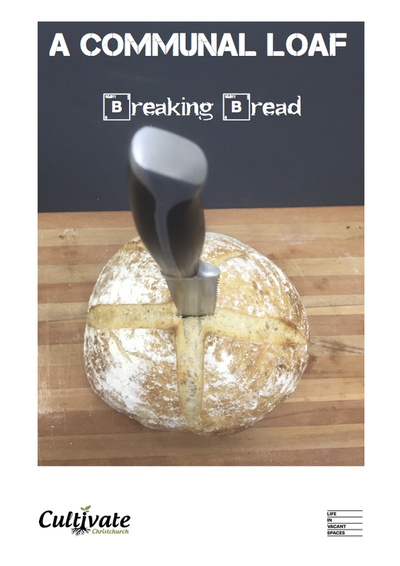 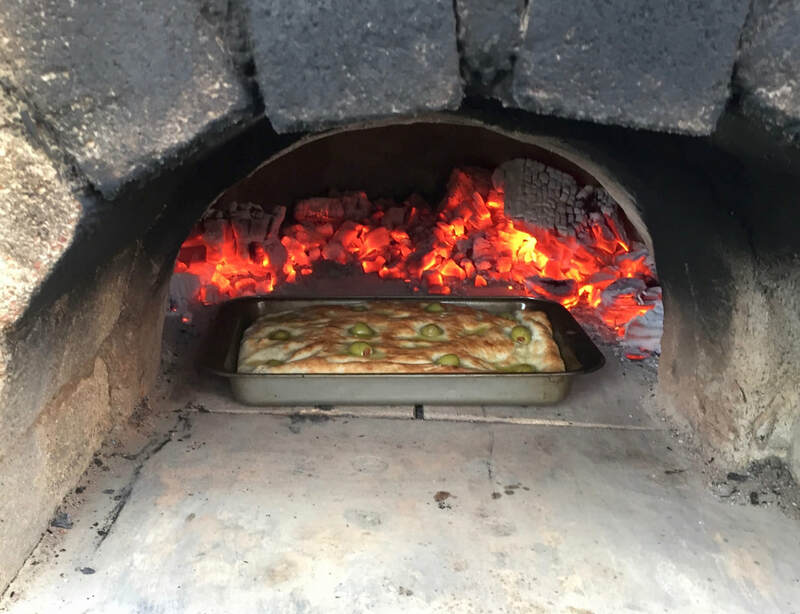 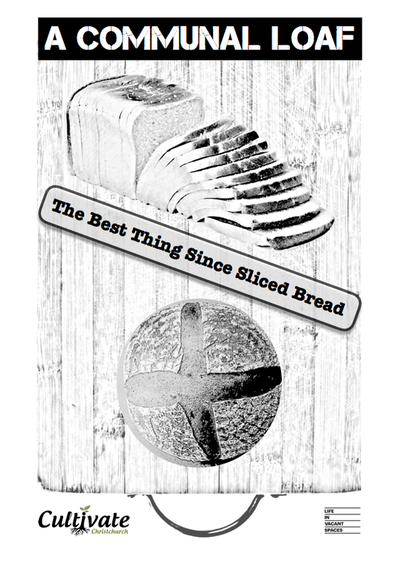 A Communal Loaf has started running a series of bread making workshops and showing people how to use the oven over the coming months to support the use of the space. You can read about the development in this article here.